Men in Black™ Alien Attack™ is an interactive motion ride inside the Universal Studios Orlando park in Orlando, Florida. The queue winds through a MIB training facility featuring many characters from the movies. The cars seat 3 per row with two rows in each car for a total of 6 riders per car. Each rider controls their own ray gun to shoot the aliens throughout the ride with. So how about some tips to help you get the best score and impress everyone with your alien eliminating abilities? 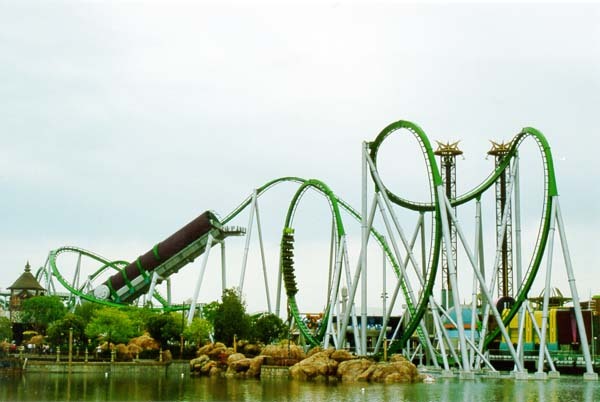 The Islands of Adventure Park at Universal Studios Orlando features numerous rides for all personalities. From thrill seekers to those that get queasy at the thought of being upside down there is a ride suited just for you. The park features a total of 16 attractions. The park is themed with more thrill rides than its counterpart Universal Studios park. You can ride on any of the 4 roller coasters, 3 water rides, or catch some of the daily shows. 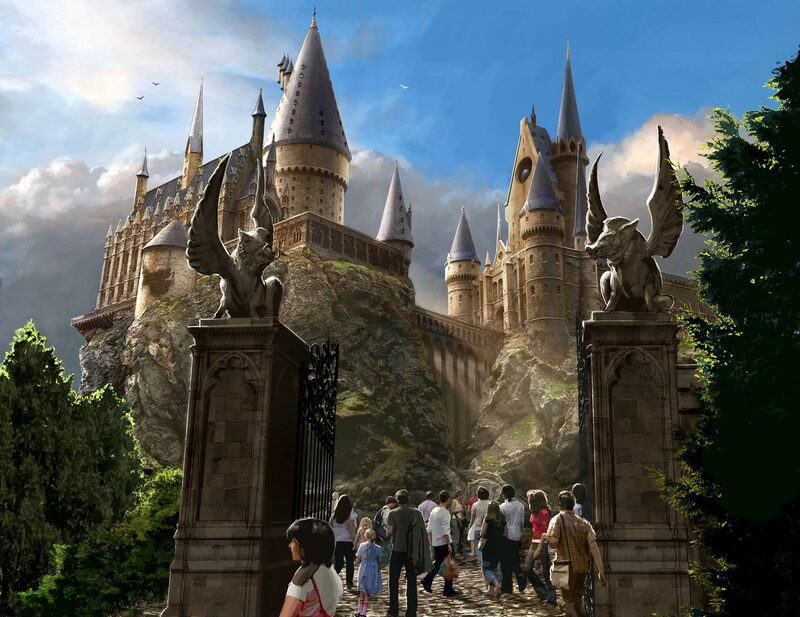 You can find more of the rides and attractions at the Universal Studios parks here!